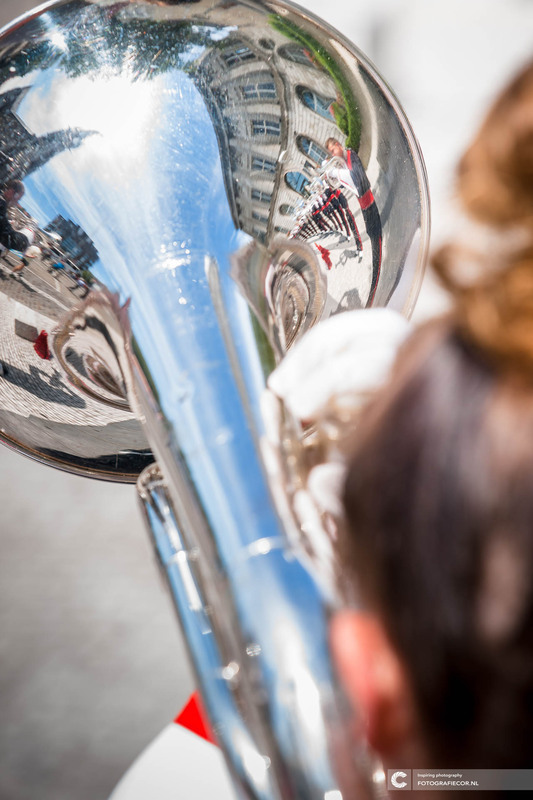 KTK touches you deep in your heart whilst simultaneously showing you and letting you hear how beautiful music can be. 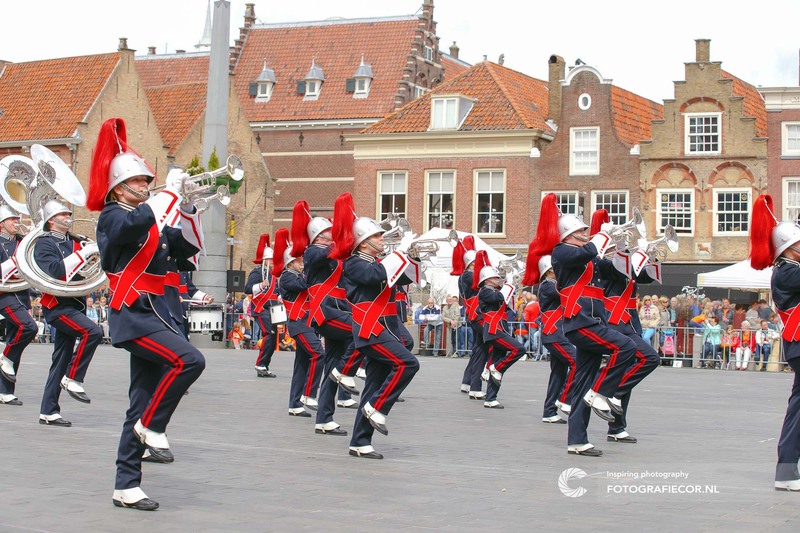 The high intensity performance and the musical impact moments are characteristic of performances by this top showband from the Netherlands. 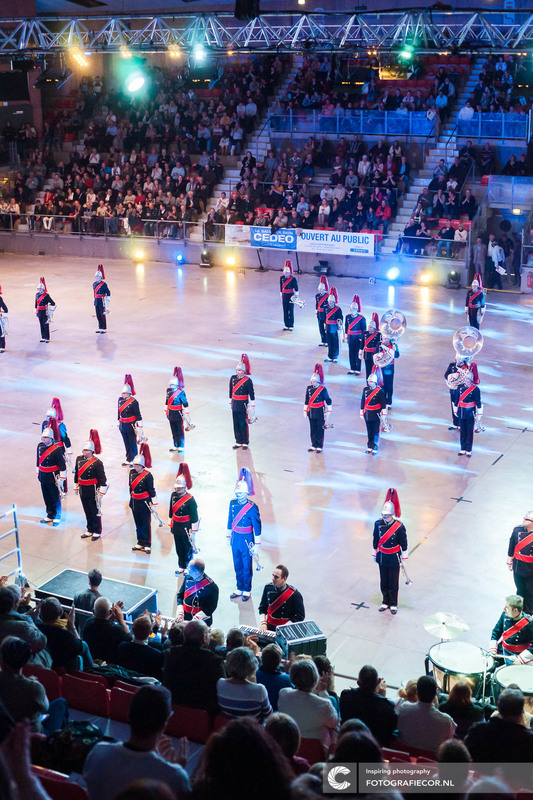 Gold awards at the World Music Concours and various national titles confirm the unique status of this showband. 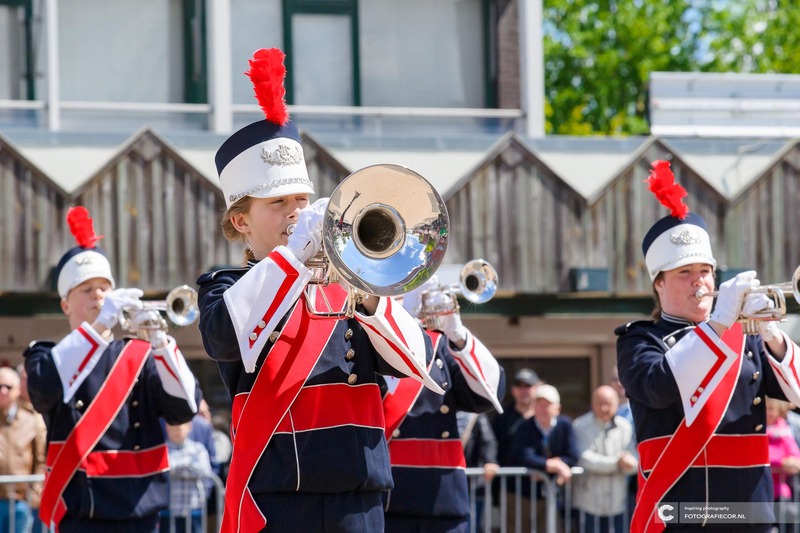 The performances during parades also make quite an impression on organisations and the public. 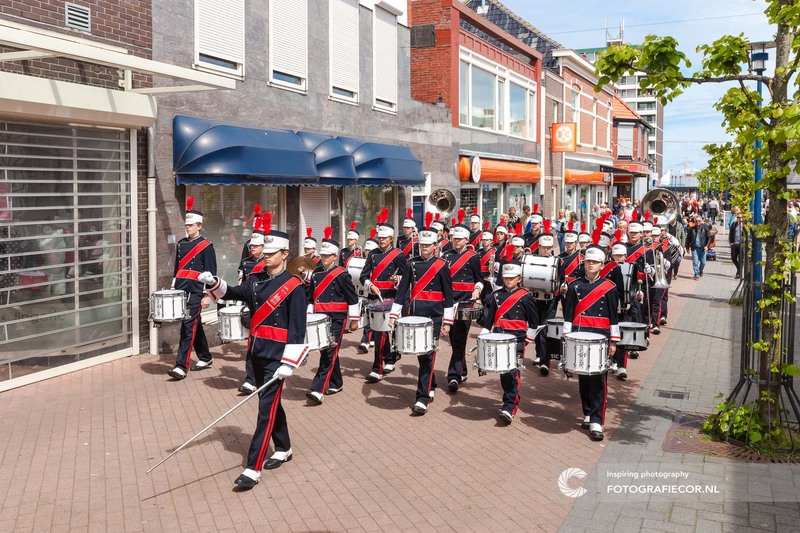 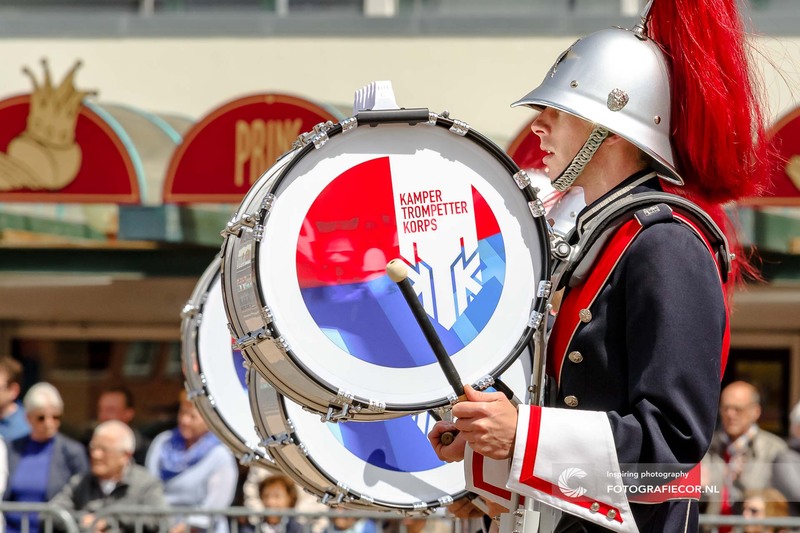 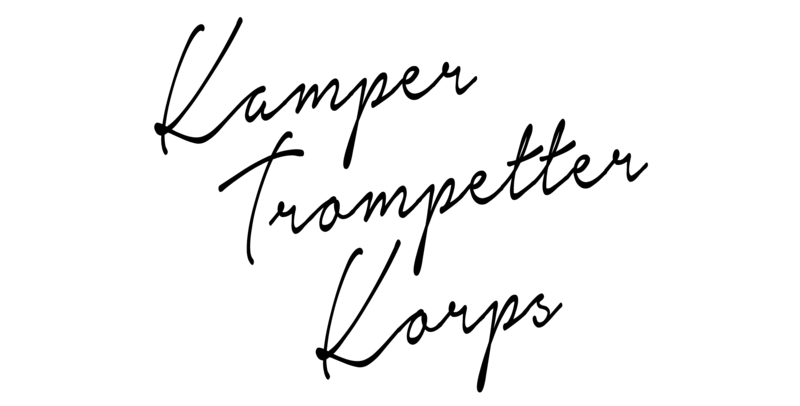 We are the Kamper Trompetter Korps!